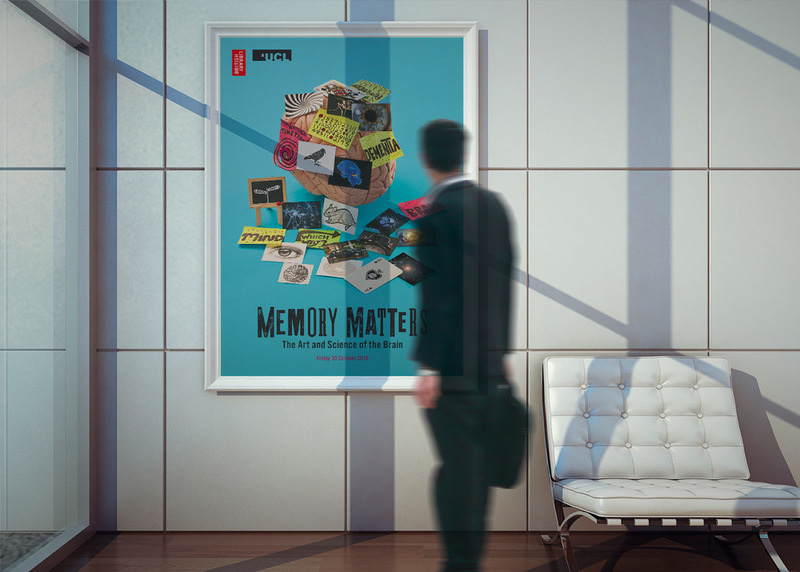 MEMORY MATTERS. 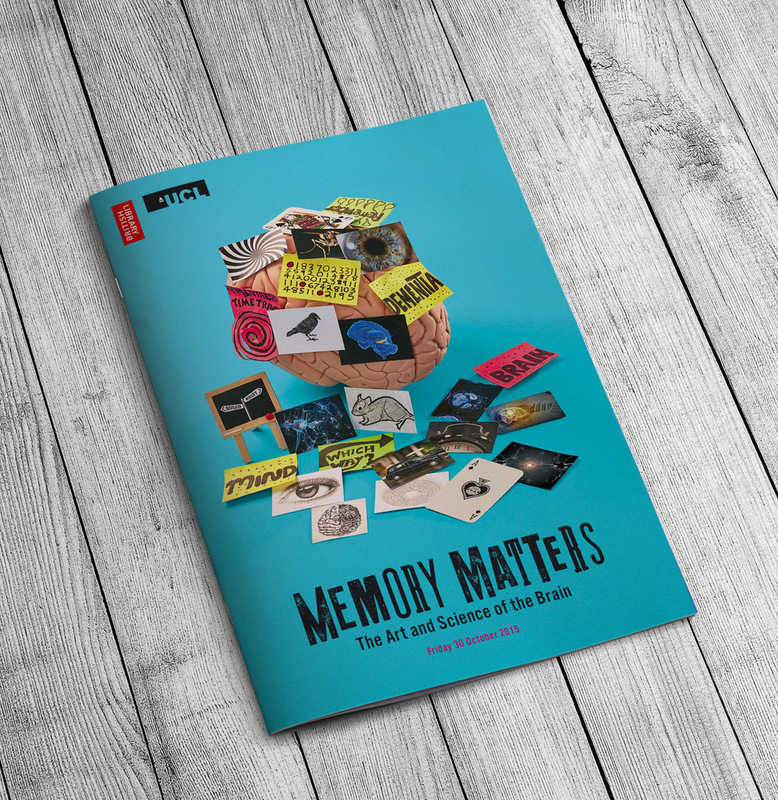 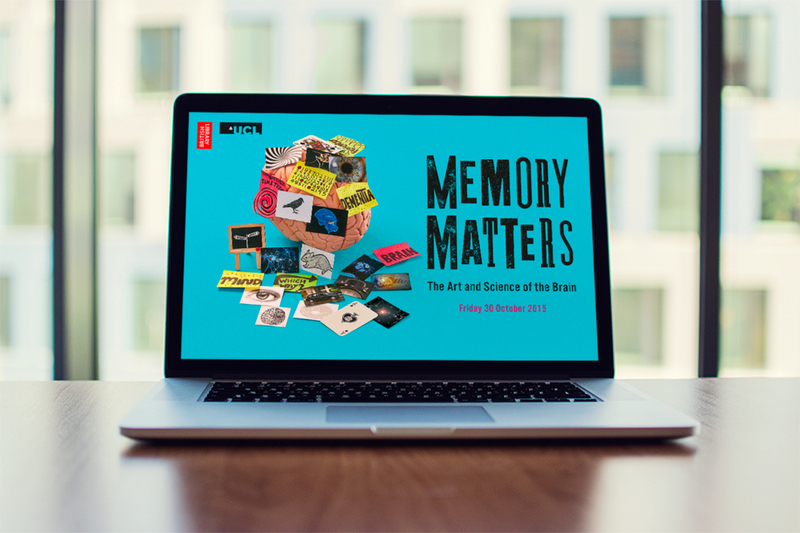 Memory Matters was an event held at the British Library in partnership with UCL. 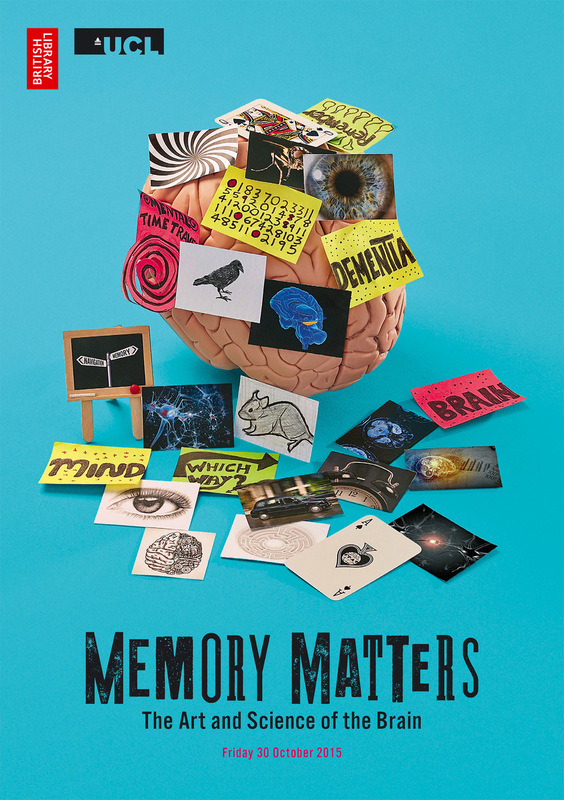 It was an interactive event that explored how the brain constructs representations of our world allowing us to travel mentally through time and space.